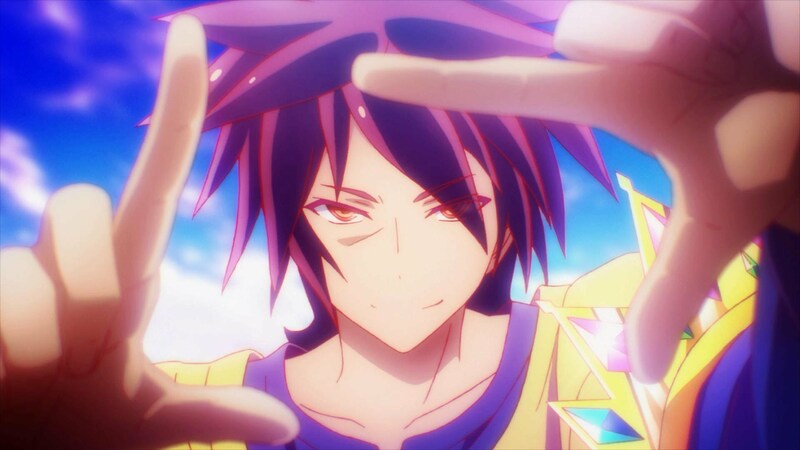 In No Game No life, the borders of the characters and man objects are red lines. 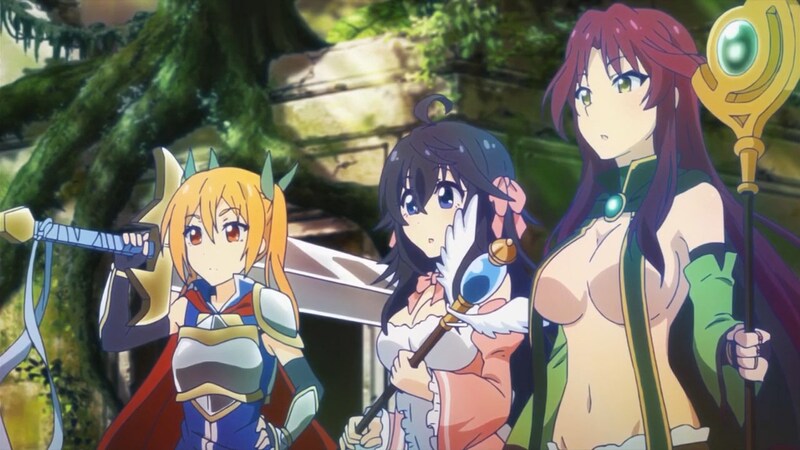 In Netoge no Yome wa Onnanoko ja Nai to Omotta, the borders of the characters and objects in the game world are blue. Almost all other anime have black lines around the characters and objects. According to the book 『アニメーションの基礎知識大百科』(Encyclopedia of animation basics) by Kamimura Sachiko, the Japanese term for this is 「色トレス」（iro toresu, meaning "colored trace", see p.99）. In some cases of iro toresu the borderline (trace) is given the same hue as the area it surrounds, making the borderline essentially invisible, and this is referred to as 「T.P同色」（T = trace, P = paint, and 同色 means "same color", see p.84）. The examples you gave fall under the opposite term 「T.P別色」, meaning that the trace and the paint have different colors.